Say happy birthday and congratulate another year passed with our lovely range of birthday message banners! Happy birthday banners are a traditional and classic birthday decoration, and are a wonderfully inexpensive way to add to the birthday celebrations, no matter your age. 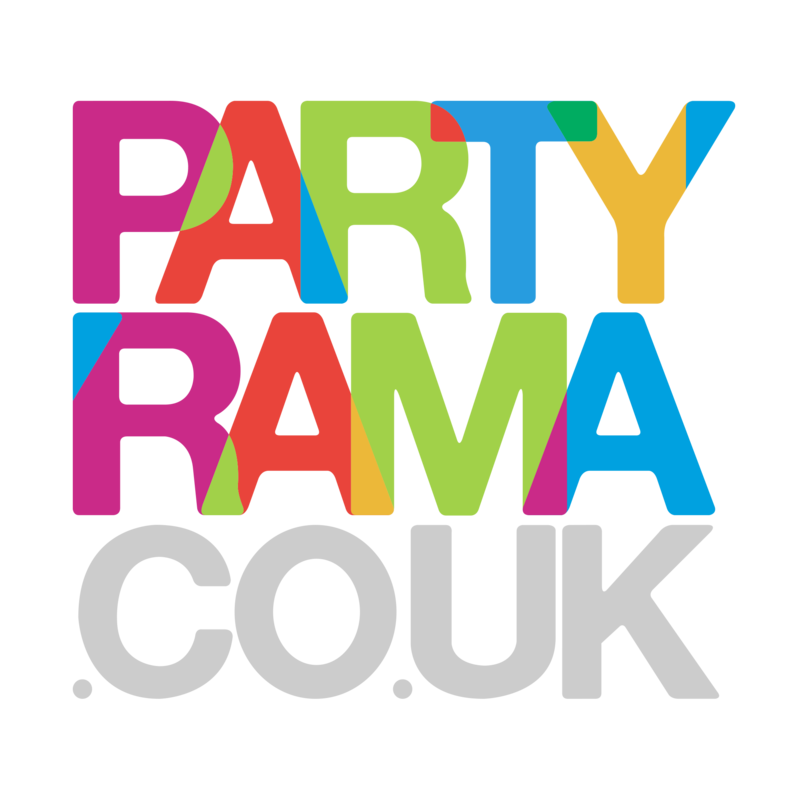 With a fabulous selection of designs and messages, choose from this wonderful collection of birthday message banners from Partyrama. Free delivery on orders over £50, with next day and weekend delivery options also available should you need them!